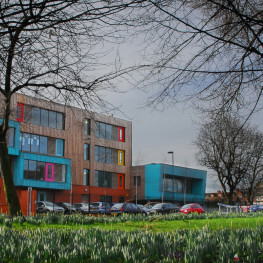 The 900 place Academy, in Liverpool, for mixed 11-16 years olds was the first to specialise in the environment and religion. 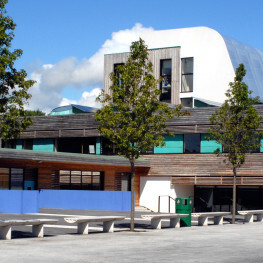 It was opened in September 2006 by Prime Minister Tony Blair and was called Britain’s greenest school by ‘The Independent’. 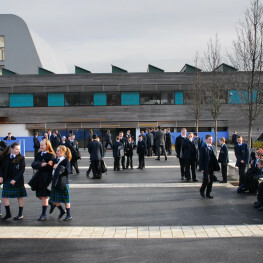 The design of the Academy and the ethos of its curriculum is based on the Government’s Sustainable Development Strategy “Securing the Future 2005". 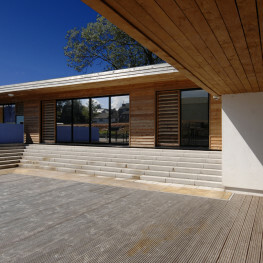 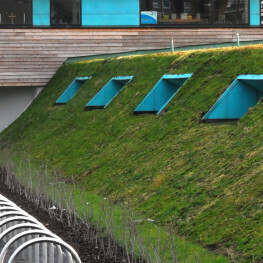 Our design enabled the staff and pupils to utilise all parts of the Academy to teach pupils about the environment. 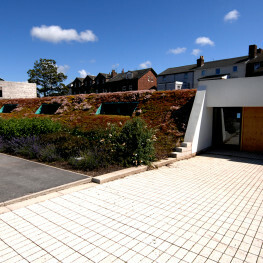 Gardens were provided adjacent to each classroom and students calculated the cost of purchasing materials for their gardens in maths lessons, while also studying the soil in geography lessons. 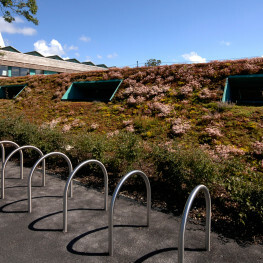 Extensive tree planting in the site represented vegetation from around the world.